Laser window pane stripping There are numerous advantages to laser wire stripping over the more traditional mechanical, thermal or chemical means. Laser wire stripping service offers no conductor damage because of the wire stripping process. Nearly all insulation types can be stripped using the laser wire stripping process unlike its chemical, mechanical and thermal counterparts. Usually, the same laser wire stripping machine can strip a variety of cable cross-sections including but not limited to round, flat, twisted, or shielded cable with little or no tooling changes. Finally, laser wire stripping offers the most accurate and repeatable strip length as the “cutter” or beam size is usually less than 0.01mm in diameter. 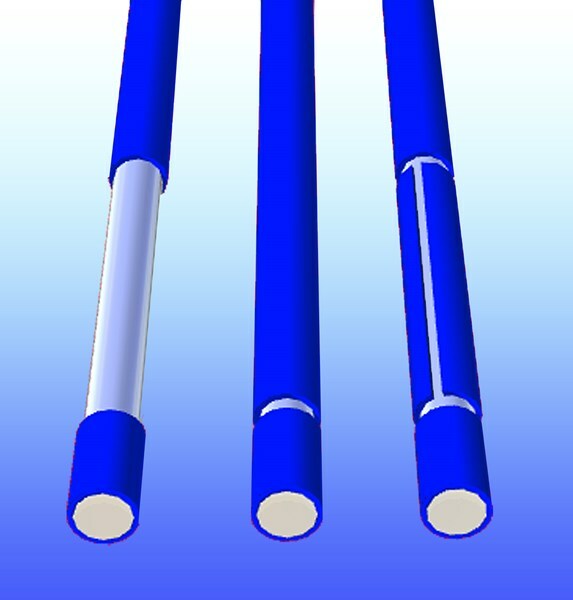 This means the laser wire stripping is the right technology for stripping very fine diameter wires as used in the medical device industry. Due to the laser beam pattern being programmable there are a variety of shapes that can produce. This means that wires can be end stripped using a crosscut or cross cut and slit, a window pattern, angled cuts or any of a number of programmable patterns on a wire or ribbon cable. There are two main methods for using a laser source for the laser wire stripping. One involves the rotation of the wire around its length to expose all surfaces to one laser beam. In the second scenario, multiple laser beams re directed around the wire from several directions simultaneously. If a “window” needs to be ablated in the wire and the insulation needs to be removed, then a single beam with no rotation is sufficient. 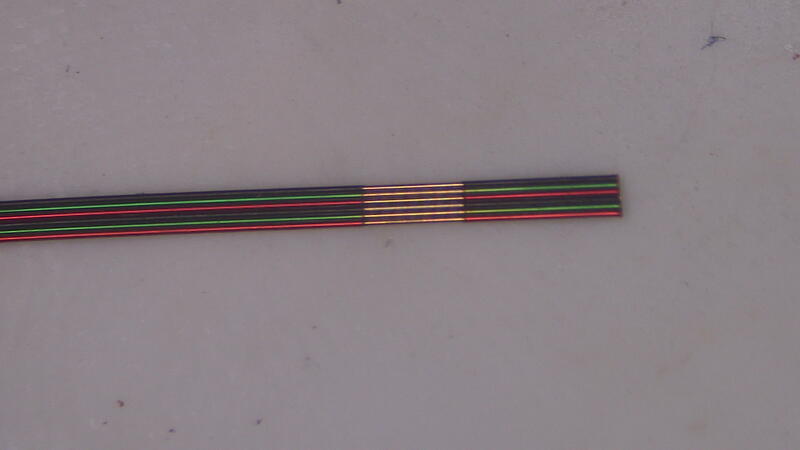 A machine vision system with an accompanying illumination technique may be needed in order to selectively laser wire strip certain sections on a ribbon cable. In some cases, several beams allow for a more uniform circumferential coverage of insulation to be laser-stripped. As materials and component designs advance and get smaller, they require improved manufacturing processes to ensure higher outgoing product levels while at the same time minimizing production costs. The “programmable” nature of the cutting source along with the lack of any fixed tooling costs makes laser wire stripping the preferred technique for future builds. Whether it is damage to the wire, the need for constant monitoring of blades as well as tooling costs for new designs the mechanical methods for wire stripping or beginning to fall out of favor. BEST is your source for laser wire stripping. We have trained inspectors in the IPC-A-620 acceptability criteria to help insure that your product meets industry specifications. We also have cut/strip automatic machinery to insure consistent, reproducible cut lengths and cable stripping properties. We can also provide wire harnesses if the assemblies require inspection or special soldering of terminals or pins. Finally, we have the experience and the variety of lasers required for your laser wire stripping project. Call BEST at (847) 797-9250 to let us help you in your laser wire stripping requirements.